HydroQuest is an Environmental Consulting firm. HydroQuest, an environmental consulting firm, has provided hydrologic, geologic, and land use technical services to environmental groups, Towns, partnerships, State agencies, business associations, private organizations, law firms, and individuals since 1993. HydroQuest's environmental protection work involves document review, identifying issues, conducting hydrologic and geologic characterizations, interpreting data, and developing strategies designed to protect water resources and community character. HydroQuest extensively uses GIS technology and other graphics programs to present important concepts to judges, juries, towns, and planning boards, as well as for use in reports, affidavits, and technical presentations. HydroQuest also consults with private homeowners and home buyers. 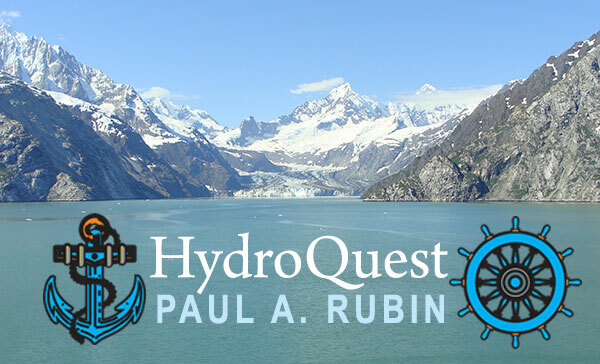 Paul Rubin is an experienced hydrogeologist and geologist with 36 years of extensive field and litigation experience spanning 19 states. His work routinely takes him to project sites ranging from drilling sites, waste sites, wetlands, springs, private property, historic sites, rivers and caves to law offices and court rooms. 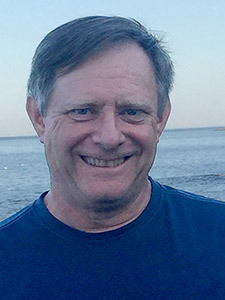 Paul Rubin is a strong environmental advocate with memberships in the Geological Society of America, National Ground Water Association, American Water Resources Association, Natural Resources Defense Council, National Speleological Society, Land Trust Alliance, Sierra Club, and Pipeline Safety Coalition. HydroQuest work products have appeared in numerous publications, have been presented to professional geologists on conference field trips, and have been presented to both local and international audiences. HydroQuest is committed to excellence in serving clients' needs.